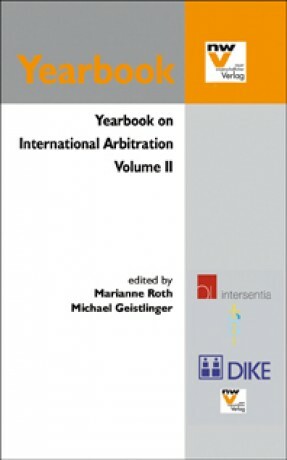 Arbitration is one of the most successful dispute resolution devices in the international arena, be it in the context of commercial disputes, investor-state conflicts, or sports controversies. 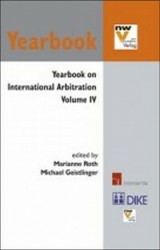 This volumeI highlights inter alia emergency rules, costs, and expert evidence in international arbitration, deals with dissenting opinions in commercial arbitration, reflects the ICC's arbitration clause for trust disputes, focuses on substantive and procedural issues of investment disputes and analyses the problem of creeping expropriation in this context. 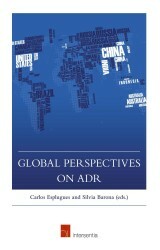 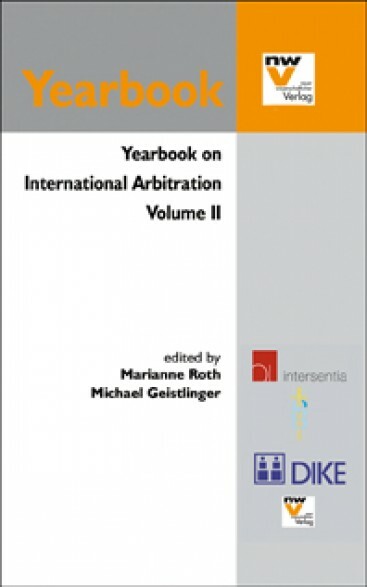 Volume II highlights inter alia emergency rules, costs, and expert evidence in international arbitration, deals with dissenting opinions in commercial arbitration, reflects the ICC's arbitration clause for trust disputes, focuses on substantive and procedural issues of investment disputes and analyses the problem of creeping expropriation in this context. 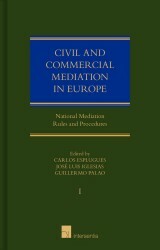 Moreover, specific emphasis is laid on mediation in Belgium, Germany, and Austria. 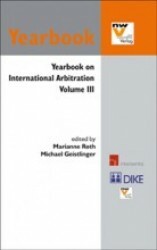 Apart from these topics each of the 23 contributions to Volume II deserves special attention in an international setting where arbitration and mediation gain ever-growing importance.